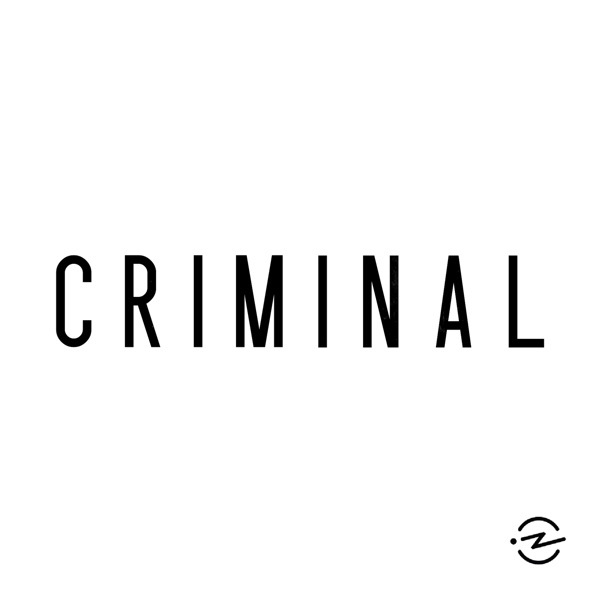 Criminal | Listen Free on Castbox. I remember hearing about Pearl when the guys from Ghost Adventures went to Bobby Mackey's Music World. Supposedly they threw her head down the well that's in the basement of the building but the police were never able to find it and I'm pretty sure that Zak Bagans said that he was sure that it got washed out to God knows where because the well leads to a stream or something if they really did throw her head in the well. I think that even Bobby Mackey said that he's sure it got washed out to somewhere else if they did as well. Thank you for this episode. It felt very important, and he provided a unique perspective I'd never considered. I'd love to hear a proponent of the death penalty's thoughts after hearing this episode. Cash me outside, how bow dat? Beautifully told...I hope they are both at peace. 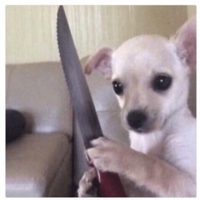 This made me cry at my desk at work. This feels like a violation of the right to free speech. Like they said, there's no way to prove someone would ACTUALLY go through with the crime being proposed to them. And to charge him with the mandatory minimums based off the created amounts of these drugs that don't actually exist?? If anything, they should only be able to charge him with the firearm in his possession. The US "justice system" is a joke.